Developed in-house at Integral’s UK-based headquarters, the Evofire is an evolution of the Fire Rated downlight does without the recognizable "can" plan for an open outline that is slimmer, lighter and all the more tastefully satisfying.Importantly, the Evofire enables warmth to scatter at a far more noteworthy rate than permitted by can-based plans - this can develop the lifetime of your lights. 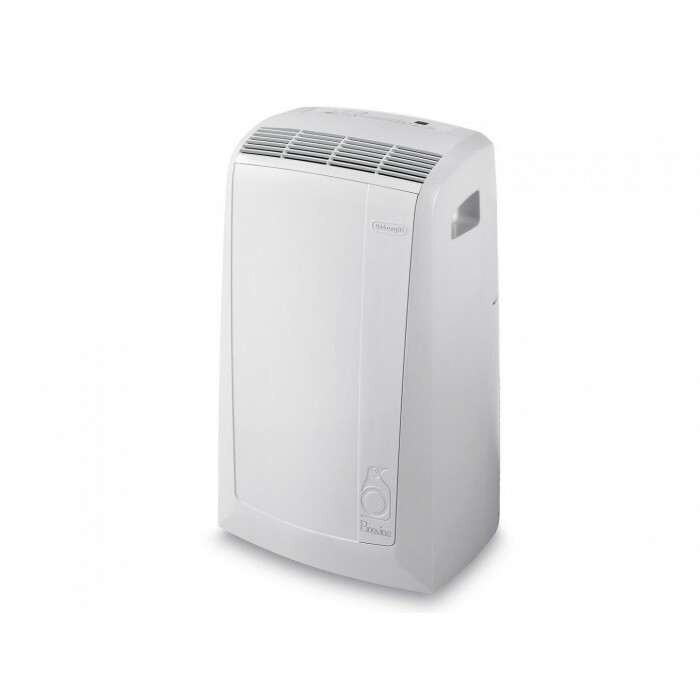 We have now added, Pinguino PORTABLE AIR CONDITIONER , is a stylish addition to your home furnishings. It guarantees maximum efficiency in terms of comfort, energy saving and care for the environment. 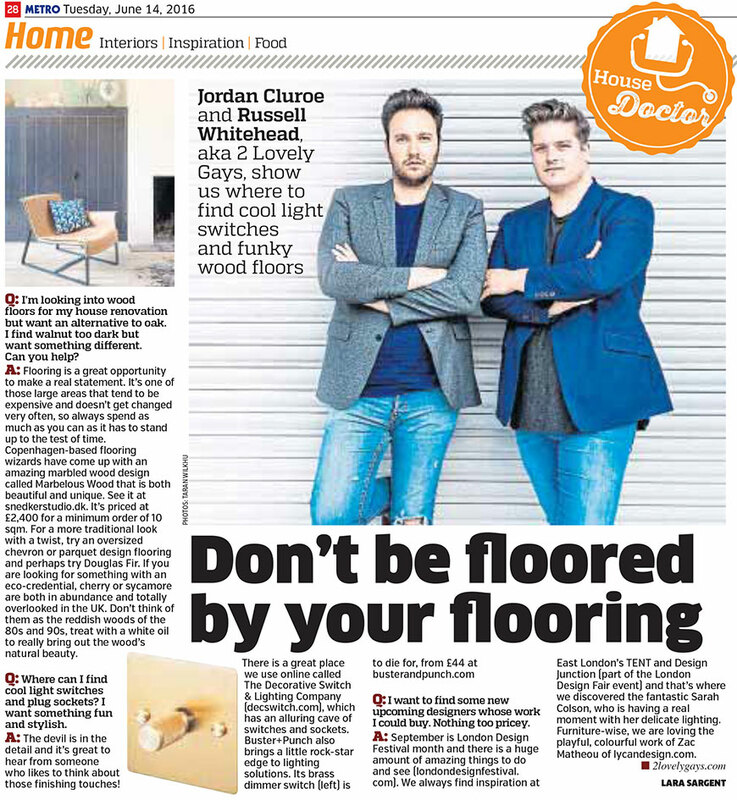 We must say a big thank you to Jordan & Russell for mentioning us in a recent article that appeared in The Metro. As interior designers to the rich, famous, crazy and wonderful these guys have their eye firmly on the design pulse and so it was a pleasure to be mentioned. Zip Hydrotap - The world's most advanced drinking water solution! With your choice of designer finishes and styles, as well as options including boiling, chilled, sparkling, filtered or combined hot and cold, you really can enjoy filtered water any way you like it. There is a perfect HydroTap for every space. 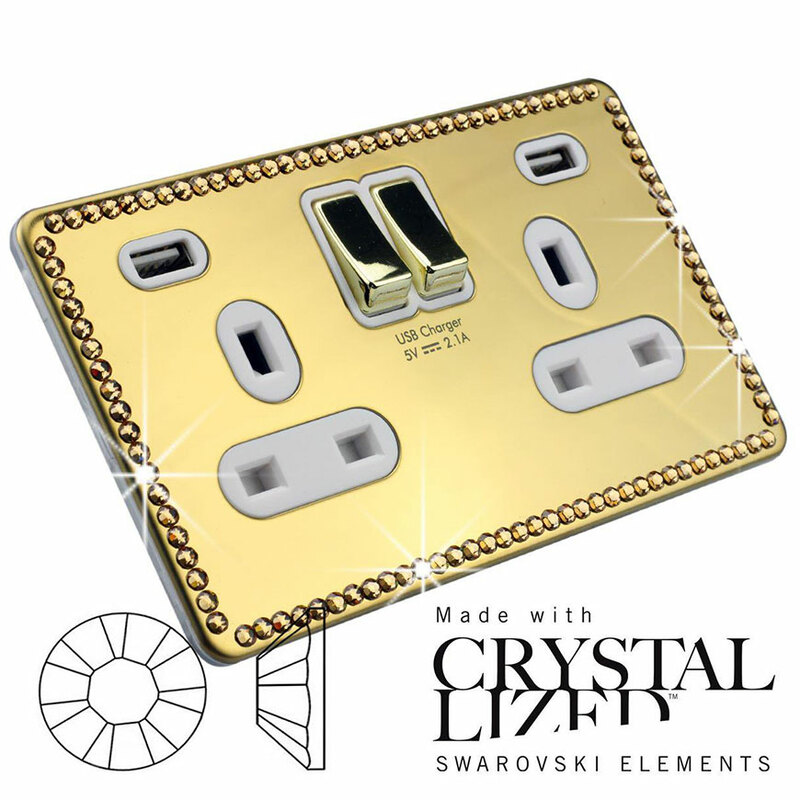 We have now added a stunning USB socket to our range of switches & sockets with Swarovski Elements crystals. 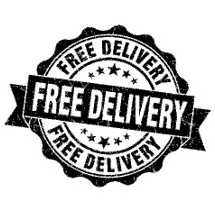 They are available in polished chrome, polished brass or black nickel. Let the warmth of our outdoor lighting welcome you home. Feiss have a well deserved reputation for outstanding quality and design. Their versatile outdoor collections feature rich, long-lasting finishes, and looks that vary from contemporary to traditional to industrial and modern to complement any style. Illuminate your porch, drive, entryway, walkway, patio or deck IN STYLE with outdoor selections from Feiss Lighting. 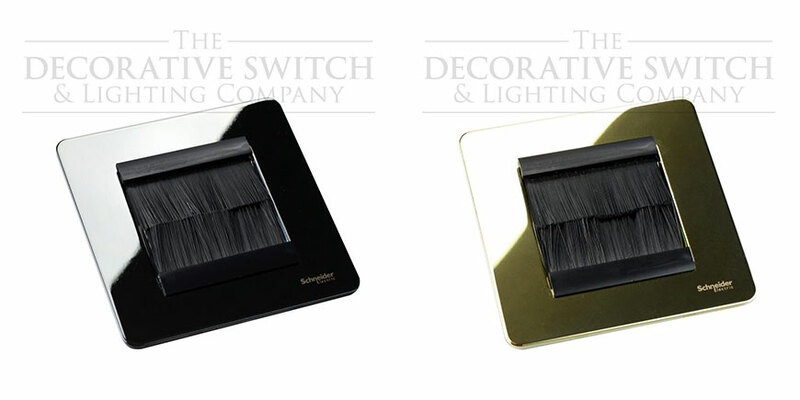 We have added to our Schneider Ultimate Screwless Range with these fantastic brush plates. Brush plates are the prefect solution for routing your cables from say a flat screen TV to your cable box. In fact they work wherever you need to hide cables in the wall but need a neat solution where the cables comer in and out of the wall. We are excited to announce that the full range of beautiful designer lighting from Feiss is now available to order from The Decorative Switch & Lighting Co Ltd.